THANK GOD & Thank You, Amey for the update 🙂 Eat away Precious Phoebe…you deserve it! Amazing amazing news!!! Praise God 🙂 SO thrilled and praying for the last round to go welll. Can’t wait for this to be over for you and her! Thank you Lord! Praying for complete healing! What wonderful, glorious news! Praying for a smooth finish to her treatment. Bless you Phoebe! God’s grace is mightily on you for you to go ahead in life with full vigour. All thanks be unto our Great God!!! 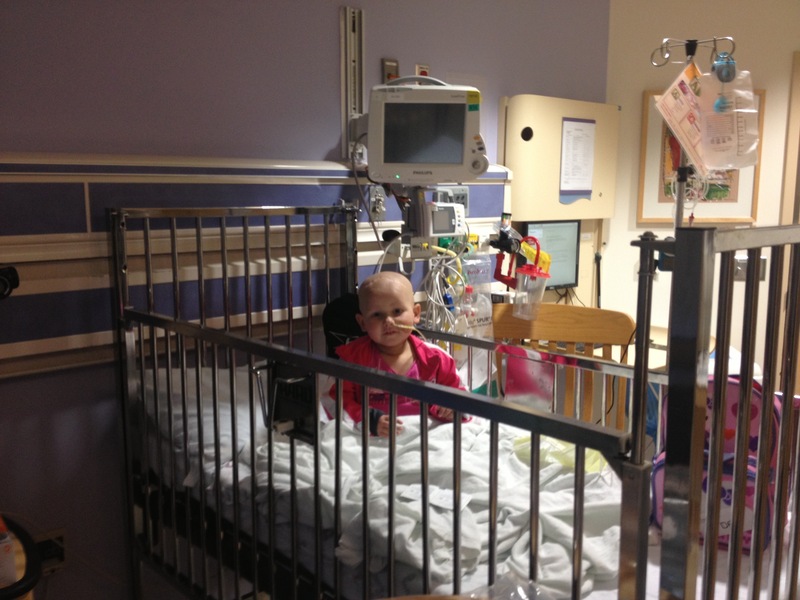 God’s strength is with Phoebe, He is healing her body for her Spirit stands strong. God fill the family with your strength and courage. God bless each one of you. Much love and blessings. She’s soooo cute! You are amazing Phoebe! Continuing to pray for your complete healing, in all areas of your cute little self! I’m soooo happy for Phoebe that I want to celebrate!! God Bless Her!! I read your posts regularly (I heard Phoebe’s story through a friend of a friend), but I don’t think I’ve ever commented. I just had to say that your daughter is AMAZING. Looking at this photo of her sitting in her hospital bed, and that she’s on her LAST round….meaning that she’s been through so much, and that she’s done it all, managed it all, persevered through it all, with such a sweet spirit…she is AMAZING. I have a three-year-old of my own, and although I can’t fathom what you all have been through and are going through, my heart still aches for her to be healed. God’s peace and strength be with you. Last round of chemo? It seems like this would never come, yet here she is soldiering on. Praying for a smooth final round and a chemo free lifetime for lil Pheebs.